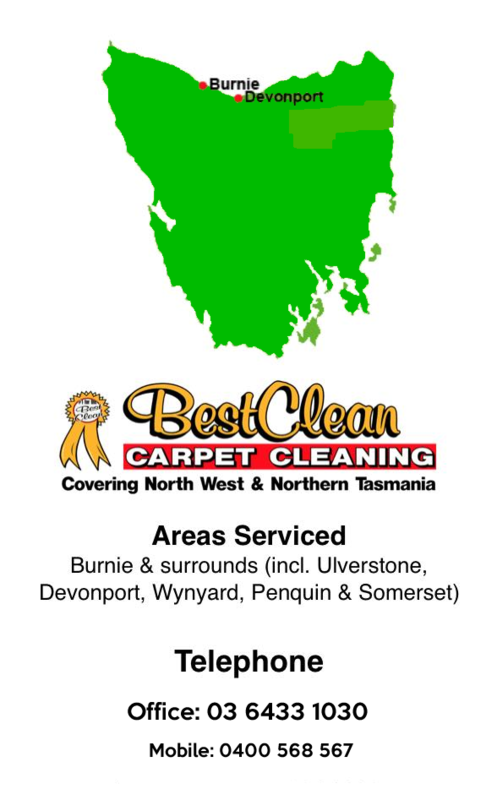 * Looking For The Leading Water Damage Restoration Company In Tasmania? 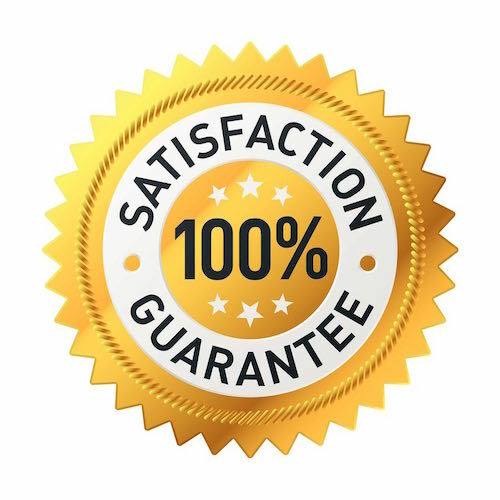 Best Clean Carpet Cleaning is now one of the most recognisable water damage restoration company in the area and has grown from being a one-man operation to a multi-van business. You know, in our experience, after floods, many times people- the flood waters will recede, and they will just clean and they think they can get by without tearing into the walls, without removing the drywall, and then a few months later, guess what? Odors, mold growing in the wall, decay and rotten wood structure. There are many potential hazards associated with a flooding event. Being aware of all of those or what’s so important before you tackle restoring the home. 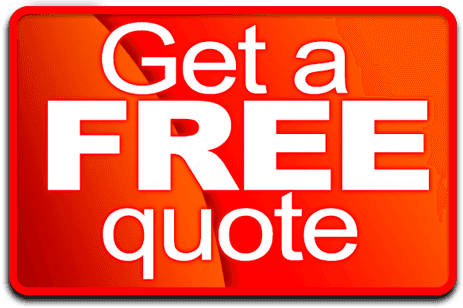 After a flood, even though you feel very desperate to quickly get back in your home and you want to restore your life, it can be very, very difficult to find a qualified contractor. It is so important to not delay the cleanup process. As soon as it is safe to return to the home, begin right away. Examine the capacity you have in your own household- do you have skills that can be used? Do you have a health condition where that would make it to where you should not be doing the cleanup and restoration work? There are many potential hazards associated with a flooding event and if that was combined with wind or any other kind of hazard that adds to it. Essentially, flood water is considered contaminated Blackwater. It probably has sewage in it, it may have chemicals, fuels, pesticides- a variety of things that can be dangerous on contact for the biological contaminants such as from sewage and kinds of exposures. Clean first and then disinfect. But, of course, you need to wear proper protection to avoid skin contact and to minimize exposure both to the disinfectant as well as to the contaminant. Where flooding occurs, moisture wicks up drywall and wood and any porous material. In about two or three days of wetness, you’re likely to have mold. Mold is a hazard in high exposure for just about anybody, but it’s especially hazardous to people with asthma, allergies, and other respiratory conditions or suppressed immune system. So these folks should not go anywhere a mold hit home. I’m going to outline ten steps to a safe and effective do-it-yourself mod cleanup. One is, wear protective clothing including an n95 or better respirator. Two, isolate the mold hit area from clean areas and ventilate to the outdoors with a fan in the window. Three, remove Horace moldy materials because you cannot properly clean them. Four, clean and disinfect, if needed, for arising contaminated flood water. Five, consider applying a borate treatment to exposed woods; that would help deter decay and as well as mold as well. Six, flush the air to get all these mold spores out of the house as much as possible. Seven, speed the drying process with humidifiers, heating cooling systems- get the air dry to hasten the drying of all the materials. Eight, remain on mold alert. Be alert to the scent and do visual inspections frequently to find any new growth of mold and deal with it promptly. Nine, do not restore the walls and the floors or anything that’s been wet until it is really dry or you could have kidney problems later. And ten, consider restoring your home with flood resistant or flood hearty materials instead of the same kinds of materials that you had to discard, to begin with. Carbon monoxide occurs from burning any fuel and most people know that it is a deadly odorless gas that you cannot detect. You may not have any sign of it other than the symptoms that can occur. And so high-level carbon monoxide, of course, is deadly but low-level can create flu-like symptoms where you have headaches and you just feel lousy but then, when you leave the home you feel better. In that case, ventilate but be alert to the potential for the damage that could have occurred to your heating system. Radon is a radioactive gas that comes from the soil and they can build up in a home. So it’s not caused by a natural hazard or damage to your home but the restoration process- that’s an opportunity at that point to install a radon mitigation system while you’re in the process of putting in new materials so it can reduce the total cost of doing that at another time. Asbestos is a material that when some of the fibers have become airborne, it can get into the lungs and long-term exposure to it can cause lung cancer and other serious lung diseases. Some older homes could have some products containing asbestos including the flooring, which may have been flooded. If the flooring is in good condition, leave it alone. If you can, leave it there and try to just clean and dry and you can cover it with a new material. If the asbestos is damaged, however, then that is when you may need to hire a professional. If you don’t know whether or not you have asbestos, asbestos abatement professionals can do the inspection or the testing to determine that. Any time a home has been damaged that is pre-1978, unless you know there’s no lead-based paint in it and it’s by a qualified inspector, assume that it’s there. Even very, very tiny amount of lead ingestion by a child from hand to mouth or by breathing in from airborne dust can cause irreversible damage to a child’s developing brain, it can damage hearing, it can cause behavior disorders, reduce mental abilities; it is a serious concern everyone should always keep in mind. Lead can also create problems for adults, particularly those with high blood pressure and then high exposure can damage just about every organ. So what that boils down to is anytime you have a home that is damaged that could have lead-based paint, assume that there is lead-based paint dust and use lead-safe work practices in the cleanup process. Of course, wear protective gear and respirators but also, that means that any contractor you hire should be a lead certified renovator. That means that they have attended and completed an EPA course and they’re registered as knowing how to do restoration, renovation, painting, anything that could disturb lead-based paint. Keep your family safe. If a homeowner has flood insurance, that’s going to be a number one resource but if they don’t, then that’s when disaster programs and disaster assistance programs often come into play, but checking with the Disaster Recovery Center in the community, that generally is set up by FEMA, is a good first one-stop shop to find out what the local resources are. Take the time to evaluate the credentials and the experience of contractors. Check with your state to make sure that they are licensed, to make sure they have insurance and if your home is older than 1978, you really should hire only lead-certified renovators who have had special training to make sure that they don’t create a bigger hazard through the renovation process. There are eight principles to keep in mind and to try to achieve to have a truly healthy home now and in the future: keep it dry, clean, pest free, safe, contaminant free, well-ventilated, well maintained and thermally controlled. Do more than just restore, make your home better. It’s also a great opportunity to improve the energy efficiency of your home. Make your home more resistant or more resilient to natural hazards. Keep your family safe.